Dr. Rudy Jadoopat, National Coordinator - GYEITI. 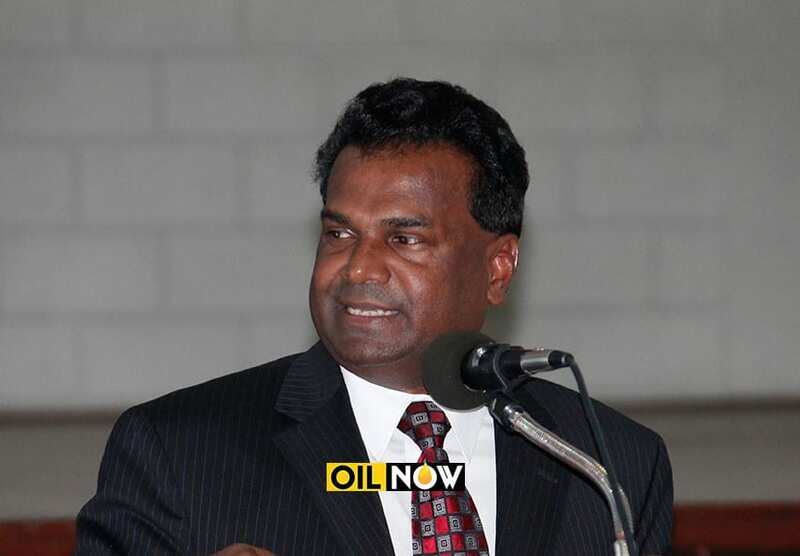 As the Guyana Government accelerates its preparations for first oil come 2020, the domestic branch of the International Extractive Industries Transparency Initiative (GYEITI) is ramping up its efforts to ensure greater public awareness and transparency in the country’s emerging petroleum sector. This, even as GYEITI prepares to submit its first Report on Guyana in a matter of weeks. National Coordinator of GYEITI, Dr. Rudy Jadoopat, provided OilNOW with an overview of the work of the transparency body and spoke to the numerous facets of its activities underway in order to effectively execute its mandate. The GYEITI National Coordinator said the entity is currently awaiting the go-ahead from EITI on a capacity building project. He said in November 2017 GYEITI, the National Multi-stakeholder Group (MSG) and National Secretariat representatives participated in a capacity building symposium entitled ‘For Impactful Implementation’ held in the Dominican Republic. “GYEITI prepared a draft Terms of Reference (ToR) for the Independent Administrator and submitted to the International Secretariat for review and guidance,” Dr. Jadoopat said. He said too the entity is currently building its database and is in the process of collecting data and information from relevant agencies, including the Guyana Geology and Mines Commission (GGMC), the Guyana Forestry Commission (GFC), the Guyana Revenue Authority (GRA), the Guyana Gold Board (GGB,) Bank of Guyana, the Bureau of Statistics and Ministry of Finance, among others. After successfully fulfilling its mandatory international requirements, Guyana gained eligibility to submit its EITI candidature application and in August 2017, the South American Guyana for the first time ever, officially submitted an EITI Candidature application. The 38th EITI International Board Meeting had considered Guyana’s candidature application and announced that all the EITI sign-up requirements were successfully completed and the country was admitted as an EITI Candidate country effective 25th October, 2017. 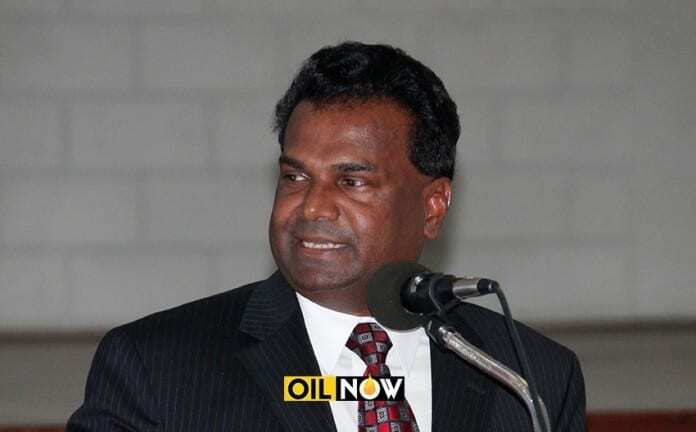 In accordance with the EITI Standard, Guyana must submit its first report by April 25, 2019.